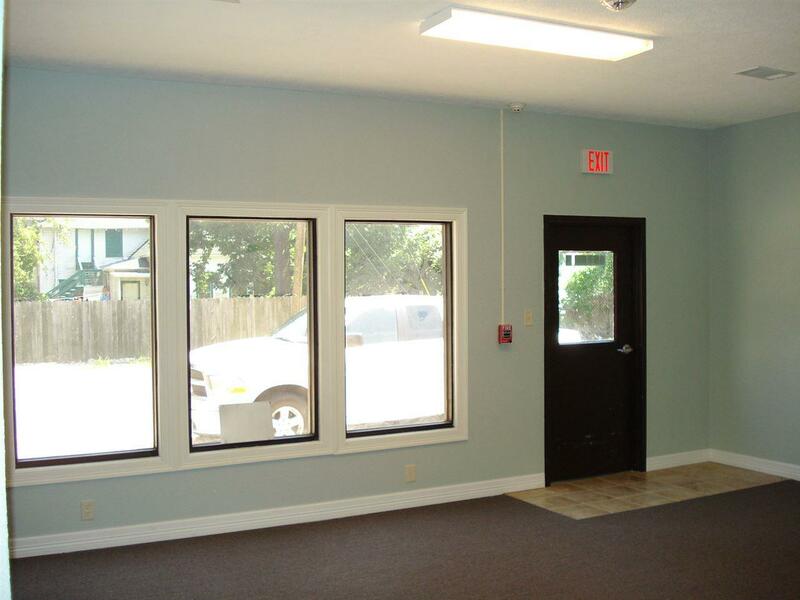 This updated Calder office is in great condition and could work for a variety of businesses ranging from retail to professional office users. Well positioned on the newly updated Calder Avenue between Downtown and Interstate 10. 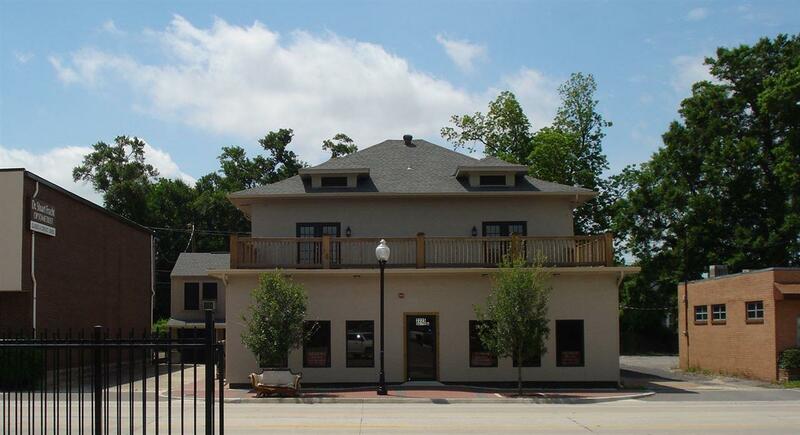 Currently the entire downstairs and a portion of the upstairs is available for lease totaling 3,800 sf. 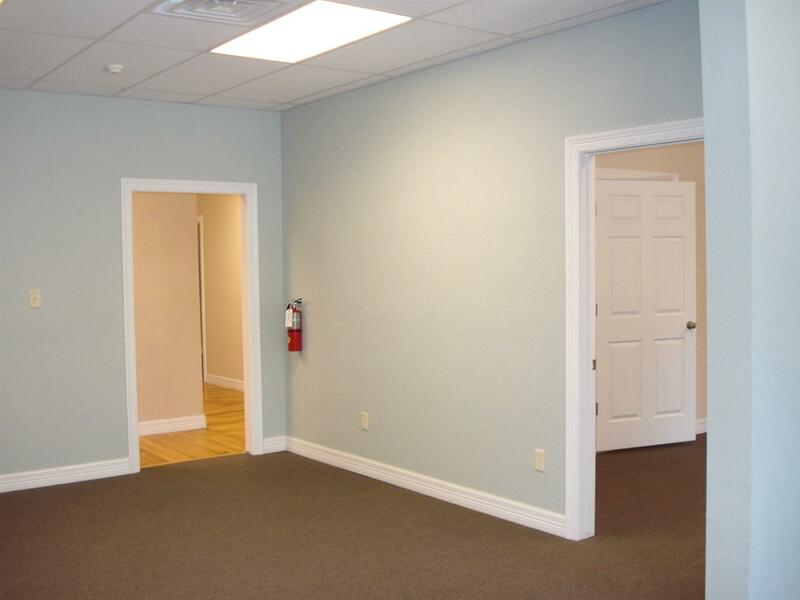 Includes 5 offices, kitchens downstairs and up, and a large open versatile room downstairs. and a open porch with rail upstairs overlooking Calder. 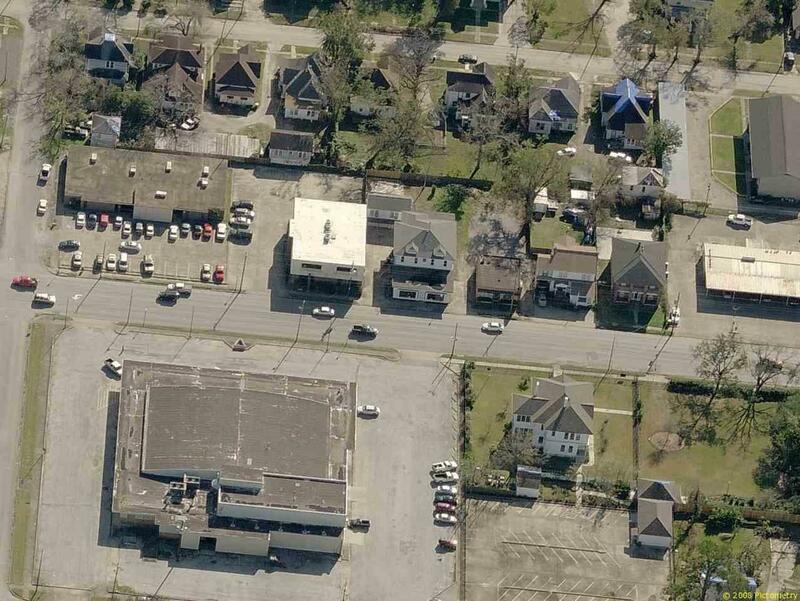 The building is also available for sale at $399,000 which includes the garage apartment.